What are the Volkswagen Safety Ratings? Curious if Volkswagen models are reliable? The best way to find out is to check out the Volkswagen safety ratings. 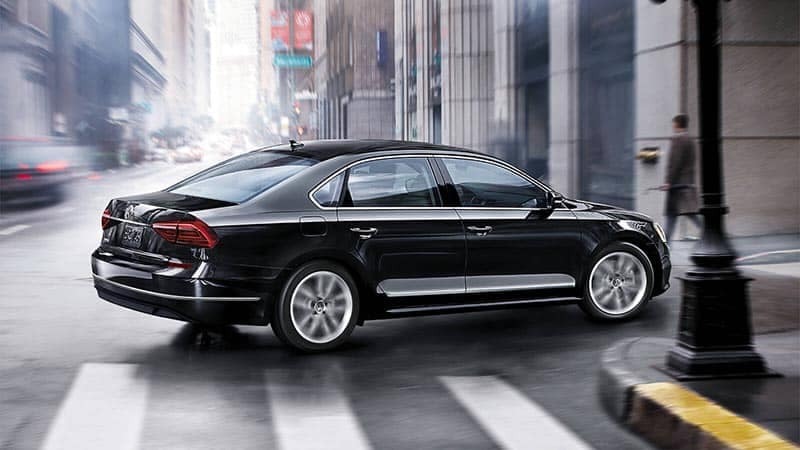 Due to an incredible amount of detail put into the standard safety features of each Volkswagen vehicle, they have remained at the top of the charts in terms of overall safety. 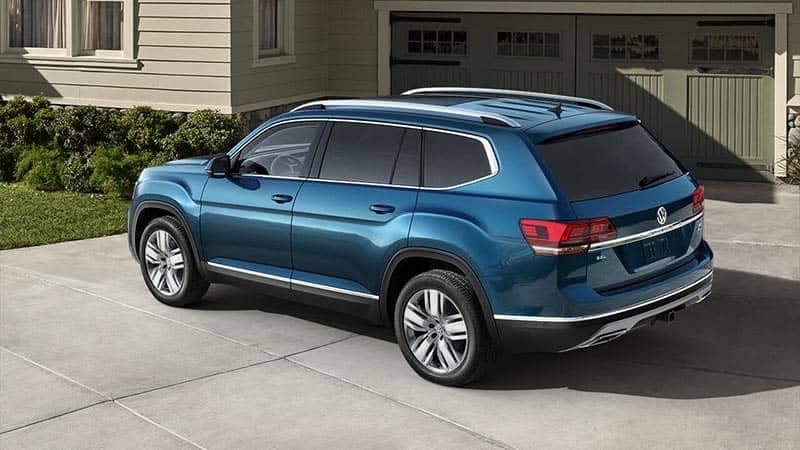 Whether you’re interested in the Jetta, Passat, Atlas, or Tiguan, you can receive incredible safety on the Brandon roads with their impressive Volkswagen safety ratings. 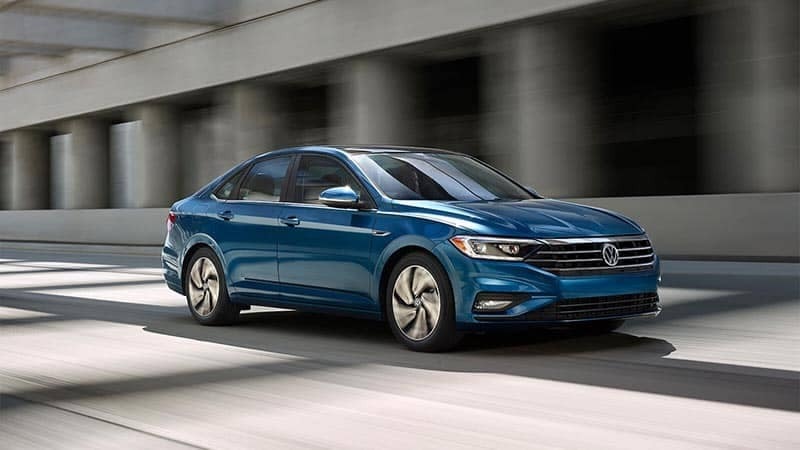 All Volkswagen models are created with safety in mind, and the VW safety ratings have made each of the models more desirable for Clearwater drivers. 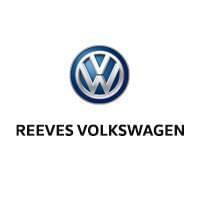 Reeves Volkswagen has a nice selection of VW models to choose from, no matter which model you have in mind. 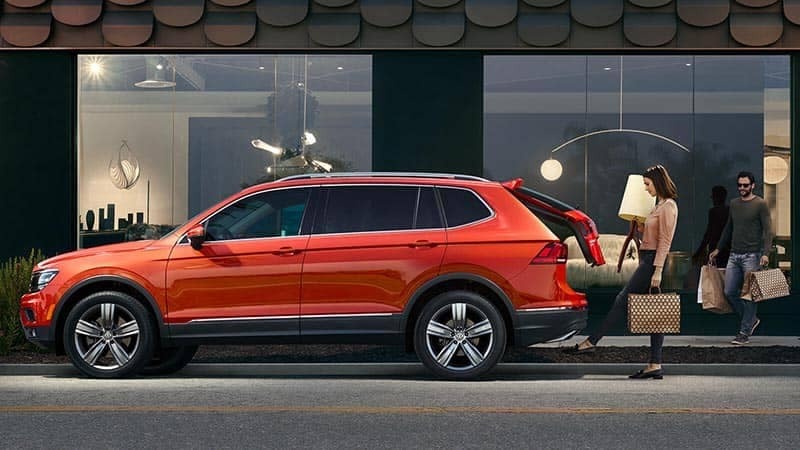 Contact us today to schedule your test drive and take a look at the VW technology along with the impressive VW safety features.